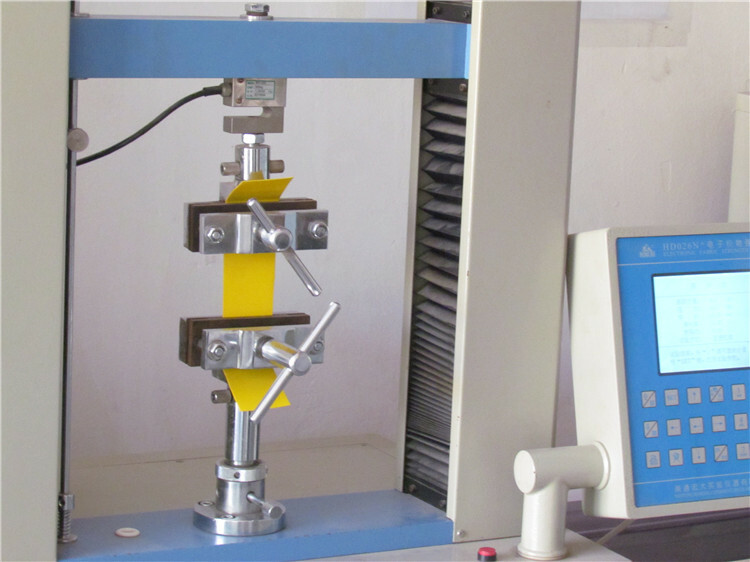 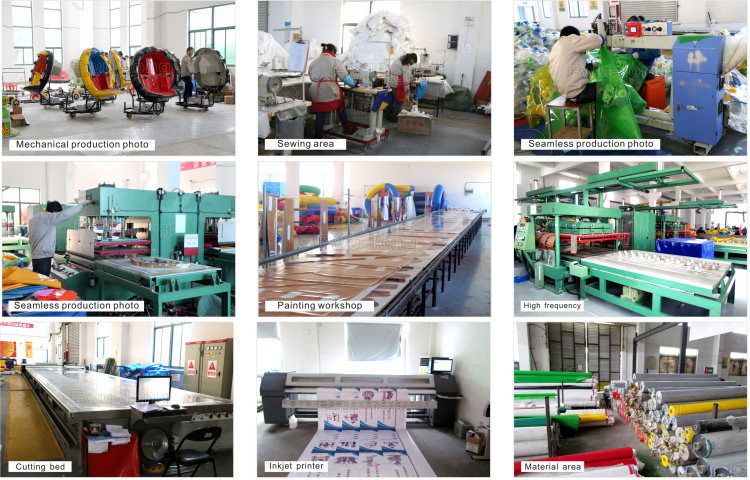 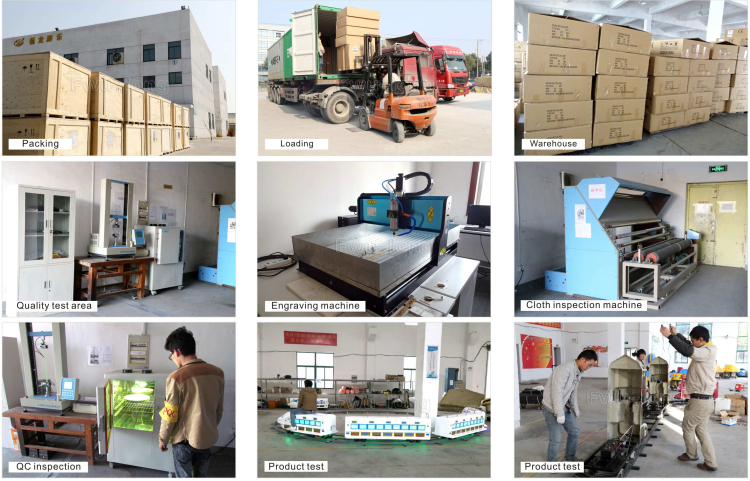 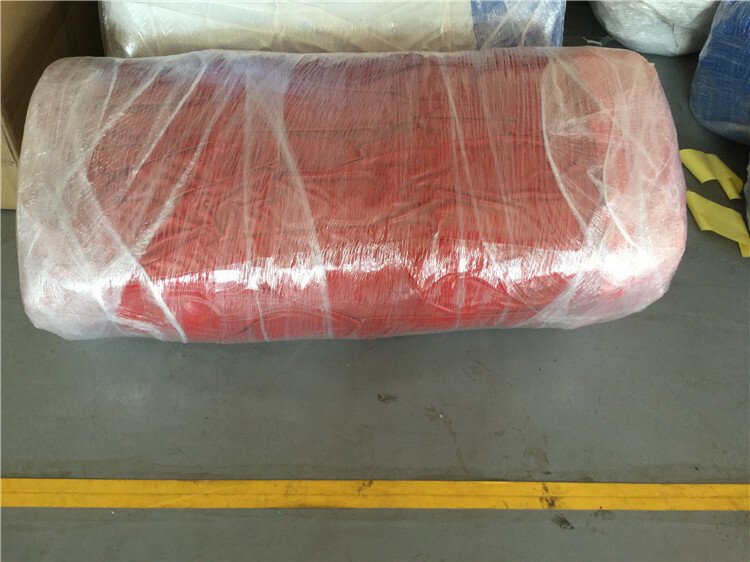 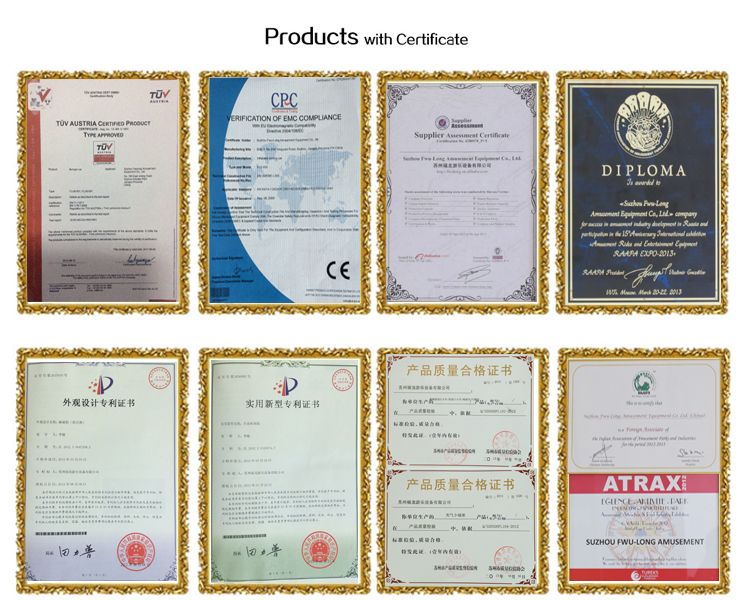 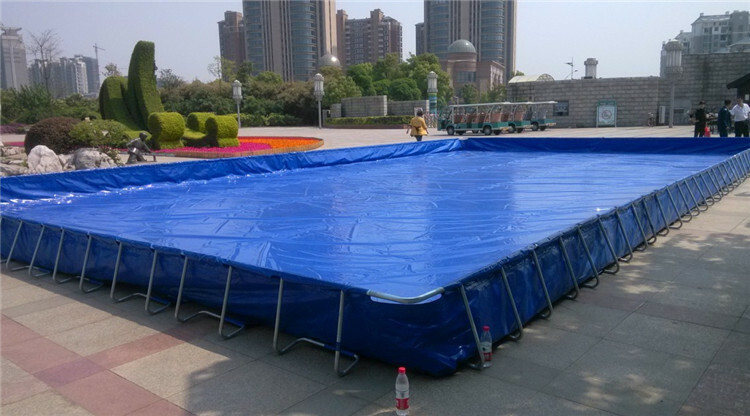 (2) Air chamber: with strong abrasion resistance, tear resistance, high air tightness and intensity and top- grade quality. 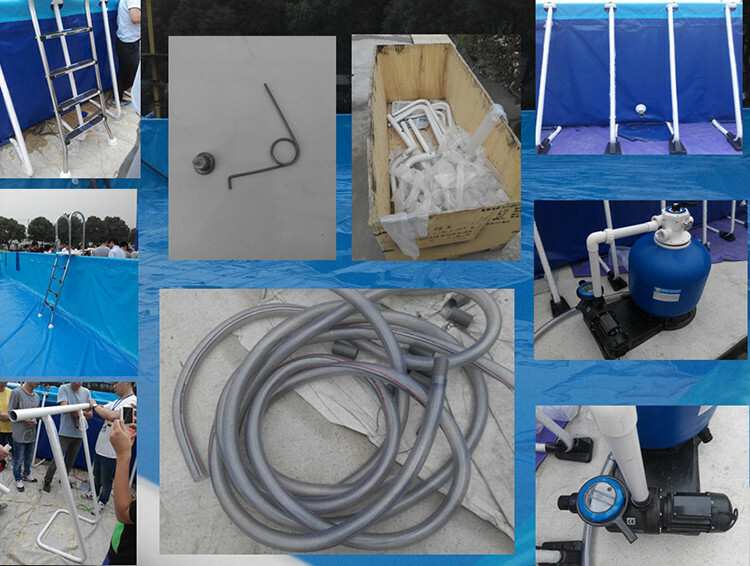 (5)Accessory: air blower,glue,repair tape,patch etc. 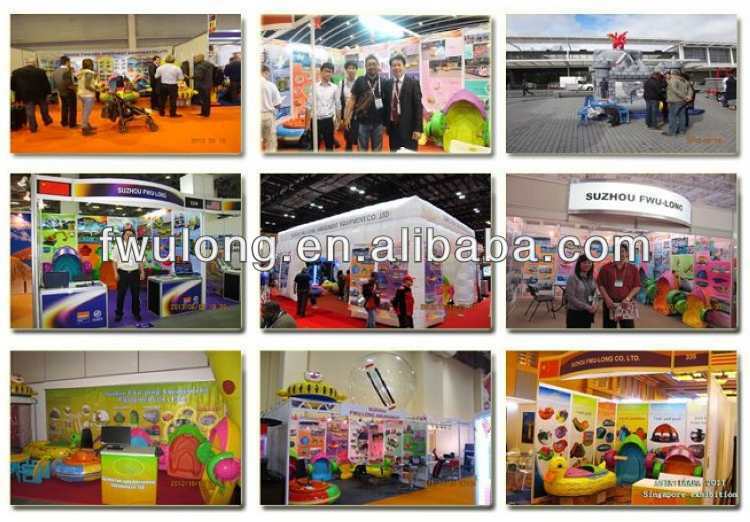 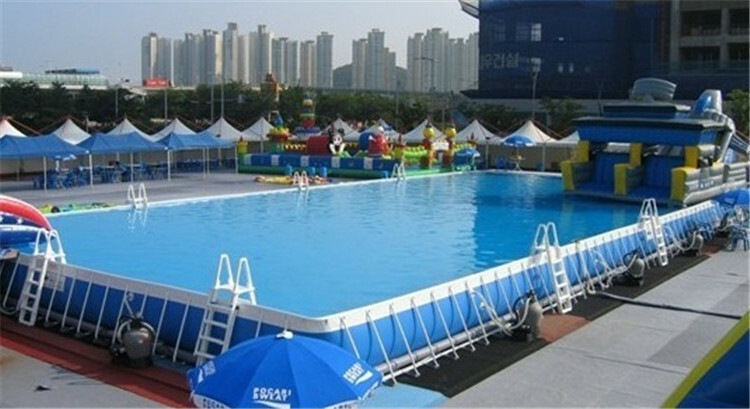 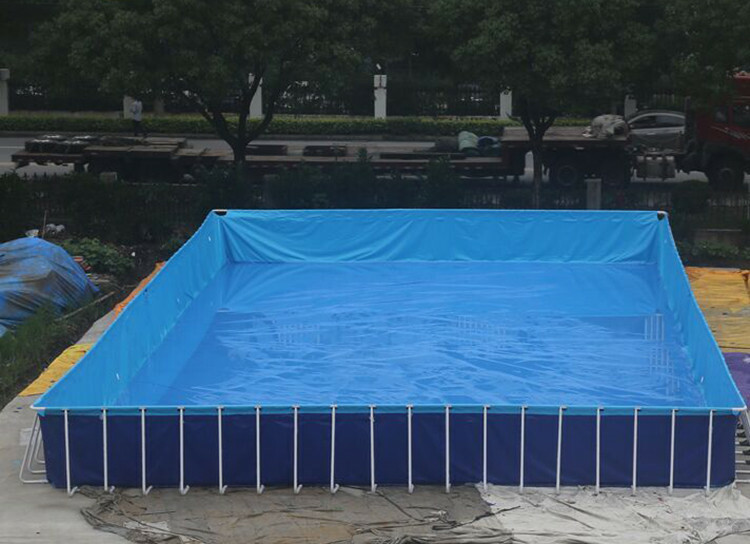 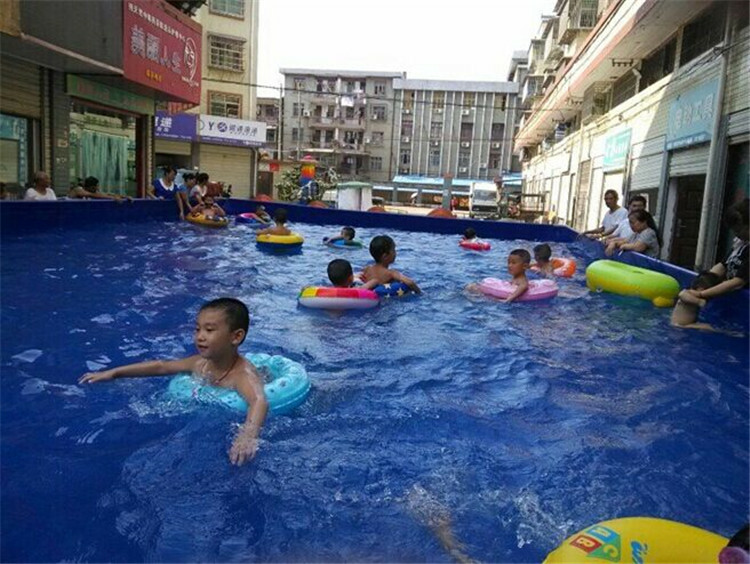 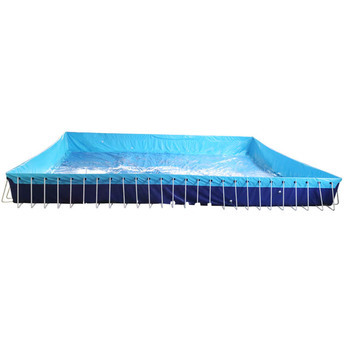 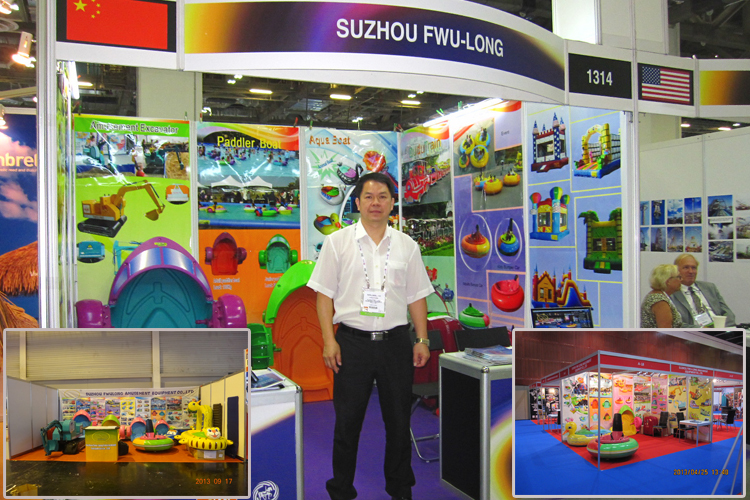 Our frame pool is perfect for promotion events, exhibition, party, wedding, water park and other activities.